Musicians aren't always the best of neighbors - even with each other. 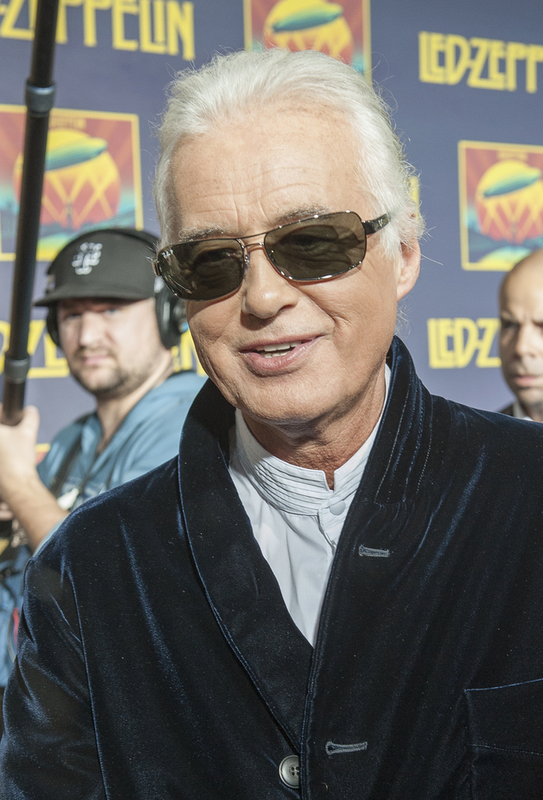 Former Led Zeppelin guitarist Jimmy Page has been at odds with singer Robbie Williams about renovations to the home he bought next door to Page's historic home in Kensington. Williams contends he got approval for renovations to the home he paid close to $20 million for last summer, but that Page's objections over damage the construction's vibrations could cause to his home have made it impossible to get the project finished. That's left the four member Williams family unable to move in to the home. Williams wants to downplay the feud with Page and considers it unfortunate that the issue will probably mean that the two won't become friends as well as neighbors. Speaking with The Sun, Williams said, 'I don't know Jimmy Page. We met briefly a couple of times but it was years ago, in passing, and I was in reverence of the great Jimmy Page.